Hey all! It has been a long time since I've been on here, but I've been a long time member. Due to family commitments and life in general it is time for me to admit that I don't have the time/money for this hobby anymore. This car was built and maintained with high quality parts. I'm looking to get $5500 for it, but am open to any discussion. 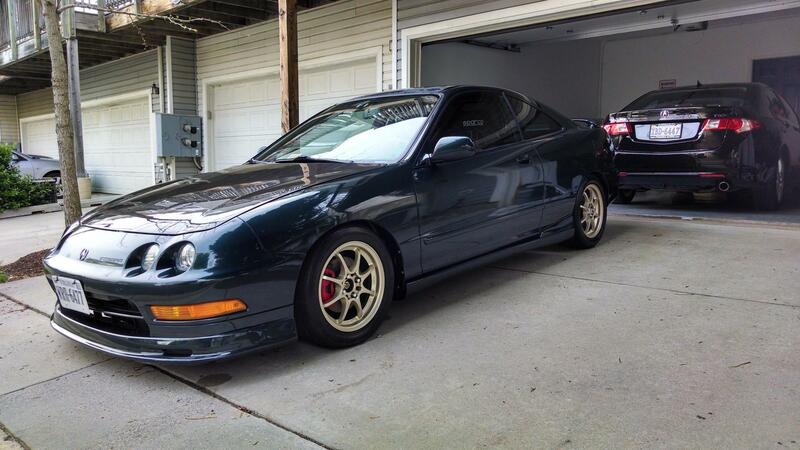 I’ve owned this car for 15 years now and it has been my passion and my hobby. Unfortunately I do not get nearly as much use out of it now nor do I have the time and money for it. I rebuilt the engine five to six years ago now and it still has less than 2000 miles on it. I was extremely meticulous in the rebuild and purchased over $1000 in measurement tooling to ensure all the clearances/fits were spot on. I am a mechanical engineer by trade and extremely detail oriented. I have plenty of pictures of the engine rebuild to prove it was stripped down bare and built from the ground up (also have plenty of people here that will vouch for me on the rebuild). The title is clean and it just recently passed NC state inspection this year. 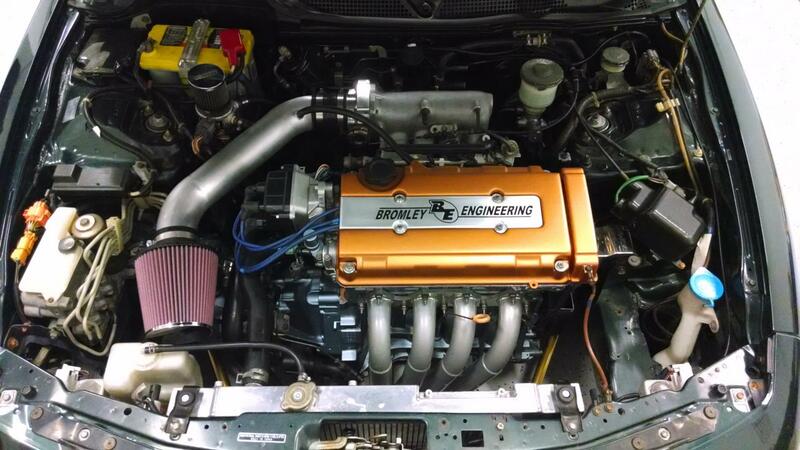 Good: Powerful naturally aspirated B20VTEC engine tuned on Hondata S300 at over 200 whp. It has been dyno tuned on different dynos a 210 to 220 whp. The transmission was purchased brand new from Acura and has less than 20,000 miles on it. 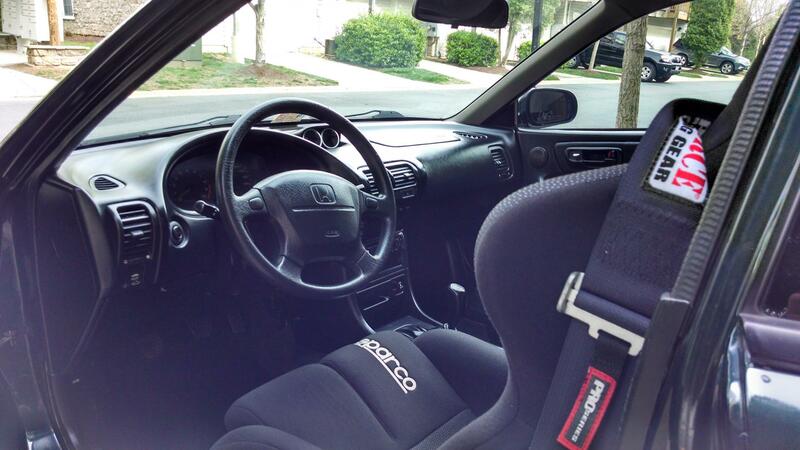 The Sparco Evo II seat, 5 point harness and roll bar make this car track ready and a blast to drive. Bad: The clear coat is failing on the top of the car around the sunroof and on the trunk lid. It has a pretty standard amount of dents and dings for being a 23 year old car. Although the tires have plenty of tread life left they are old and showing dry cracking around the sidewalls. I can provide more pictures upon request. There is also a pretty long build thread floating around somewhere here on T-I. Happy holidays!